For some children, summer is a time dedicated to playing video games, sleeping in, vacationing and relaxing as much as possible before the beginning of yet another school year. Children may argue that summer should be spent taking a break from academics and enjoy doing “nothing”. As parents and educators, we need to ensure that our children do not fall into what is commonly referred to as “summer slide”. 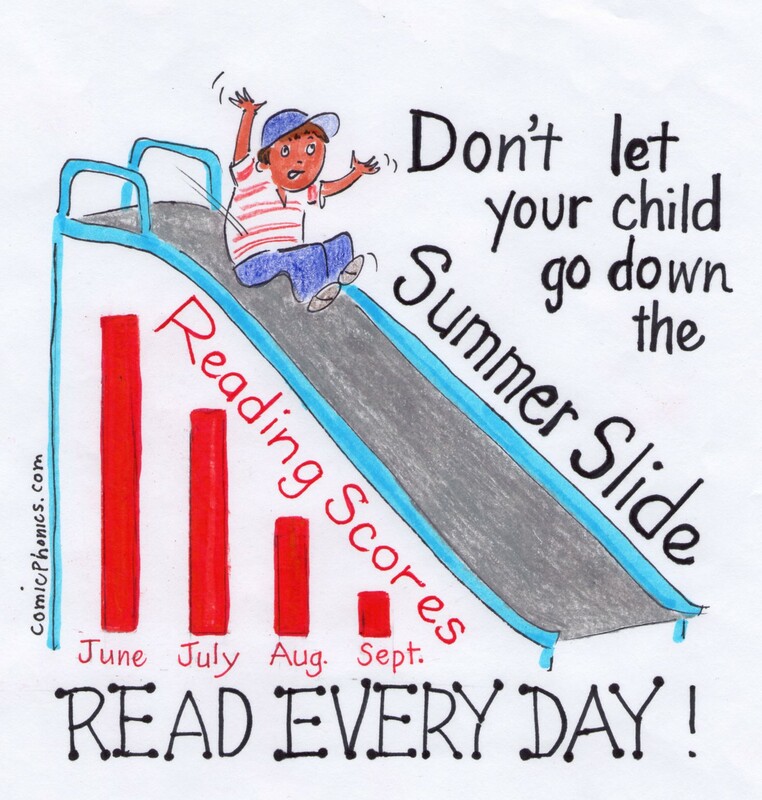 The summer slide: it sounds fun, but it can make the transition from grade to grade really difficult. 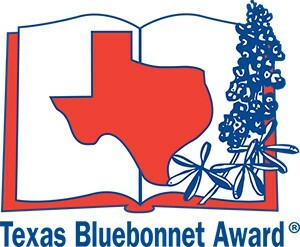 Research shows that students who do not read during the summer may experience a decrease in their reading level. But guess what? Students who read regularly during the summer often improve their reading level and ability! 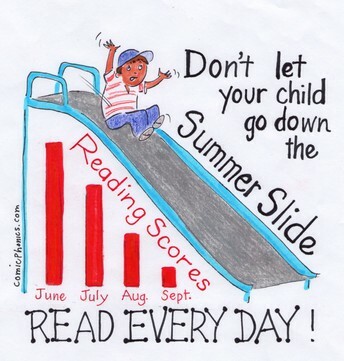 Harmony students can start strong in the fall if their reading habits don’t “slide” away during the summer months. In this newsletter, we have posted a list of summer reading projects for students to select from. 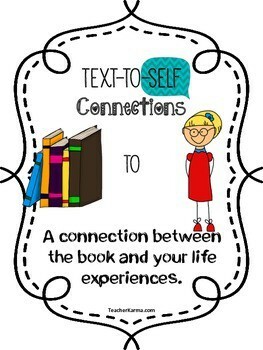 Inside you will also find a suggested reading list, creative ways to engage your child with reading, strategies on how to help your child select texts, and parent resources you can access free online. 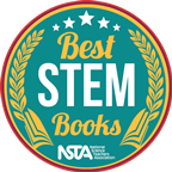 Students in grades 3-5 will be expected to read a minimum of four (4) books, two(2) of the books being STEM (Science, Technology, Engineering, and Math) related and complete two (2) projects, one based on one of their STEM summer reading selections and one based on their personal selection. 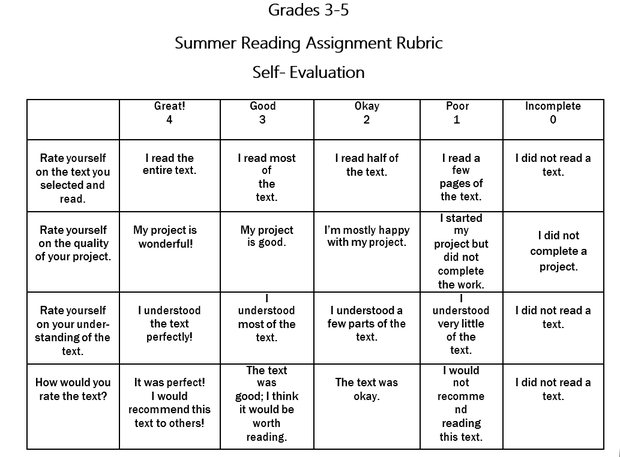 Students must rate themselves after reading their selected books and upon completion of their projects using the self-evaluation-reading assignment rubric (see sample on next page). Write a new ending for your story. This new ending should be at least one page in length. 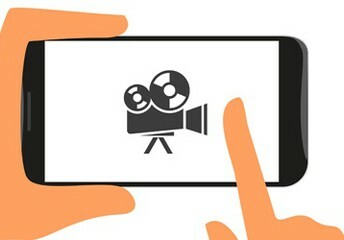 Make a 3 minute video record- ing with a reenactment of one of your favorite events from the story. You may use friends and family members as actors and actresses. Please copy the video onto a DVD, or schedule a time for your parent to bring the camcorder and necessary cables for viewing. Write a continuation of your story What happens in the new ‘next’ chapter? This should be at least one page in length. 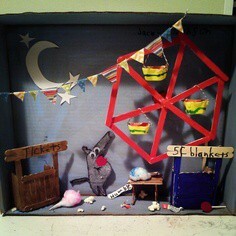 Make a shadow box or diorama displaying your favorite scene. 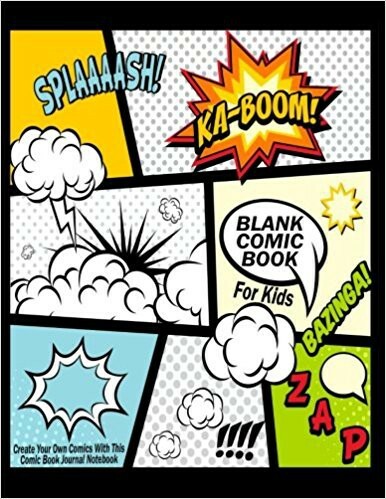 Write a comic book that tells about your favorite part of the books. The comic strip should have a minimum of six scenes or sections. 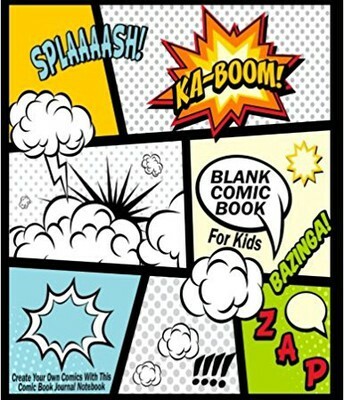 Include comic- style illustrations in either black and white or color. Include dialogue bubbles too. REMEMBER TO ASK FOR PARENT PERMISSION FIRST!! 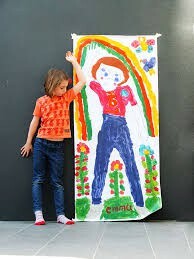 Create a life-size portrait of one of the characters from your book. The portrait should include a written piece that tells about the character. 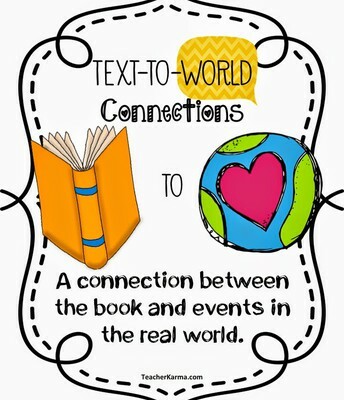 The piece should also include information about events, traits, or conflicts in the book that involve the character. 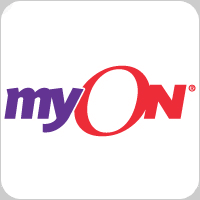 encounter a level of reading frustration because the text is too difficult. 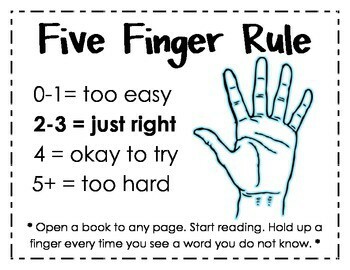 A smart way to guide your child in proper book selections is to incorporate the “5 Finger Rule”. 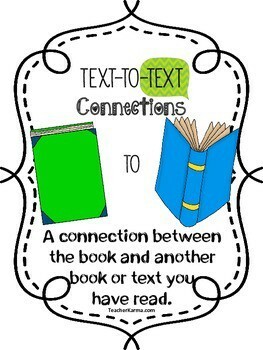 First, have your child choose a book they have an interest in reading. Next, open the book to a random page and have your child read aloud or whisper read the first few lines of the page. Listen carefully and ask your child to hold up one finger for each word that they do not know or stumble upon. 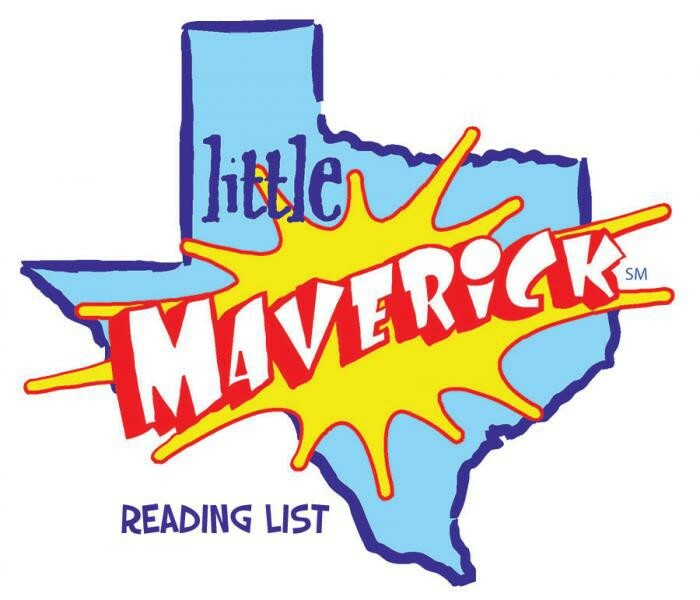 If your child holds up 5 fingers before reaching the end of the page that is a sign that the book is too difficult. Holding up 1 finger or none signifies the text may be too easy. The magic number to look for is 2-3 fingers. 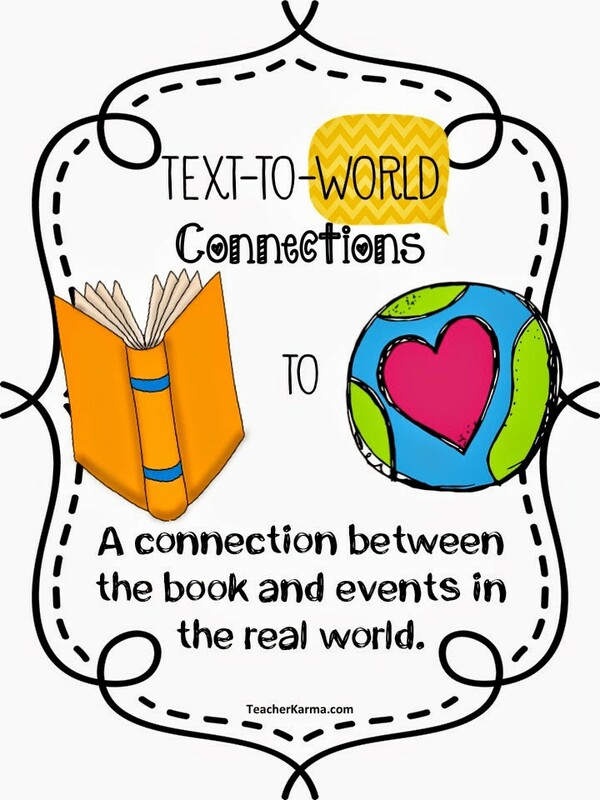 Visit the Scholastic book site where students can log reading hours to win digital prizes, and help set a new world record for summer reading. There is a great section for parents too! you of something that has happened to you before? How can you relate to this text? Can you make a connection between one of the characters and yourself? What happened in this book that reminds you of something that happened in another book? How is this book alike or different from the book you previously read? Does this remind you of a character from another book? Does this book remind you of any world holidays you celebrate? our world today or in the past? place where this might happen?